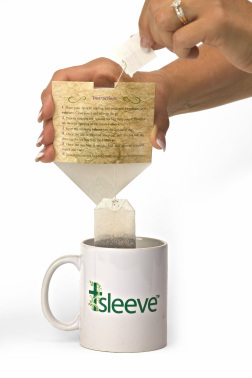 Purchase t-sleeve® below. Each pack contains 20 t-sleeves. Click the 2-pack or 10-pack button, and you will be directed to our secure checkout site. 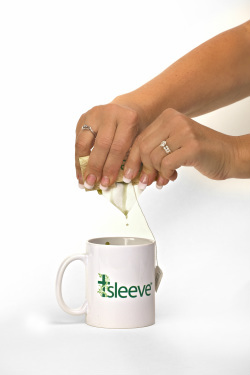 t-sleeve® disposable tea bag pouch and post-steep squeezer. You can initiate a return for new and unopened items within 30 days of delivery for a full refund. You must return items in new or unused condition with all original materials included with the shipment. We must receive your returned items at our processing facility within 45 days of delivery. We inspect all returned items and award a partial refund for any opened, used or missing products. If the return is a result of our error or defective product, we will refund the full cost of the merchandise and shipping charges. We inspect all returned items when they arrive at our processing facility. 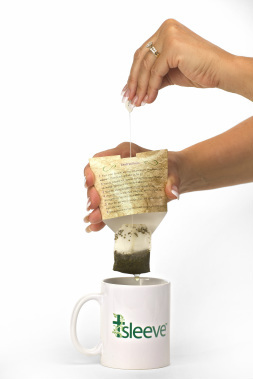 If your return is a result of a Trinity Global error or defective product, we will refund the full cost of the merchandise and original shipping charges. You can expect your refund within four weeks from the date you return your package. All refunds are issued to the original method of payment.